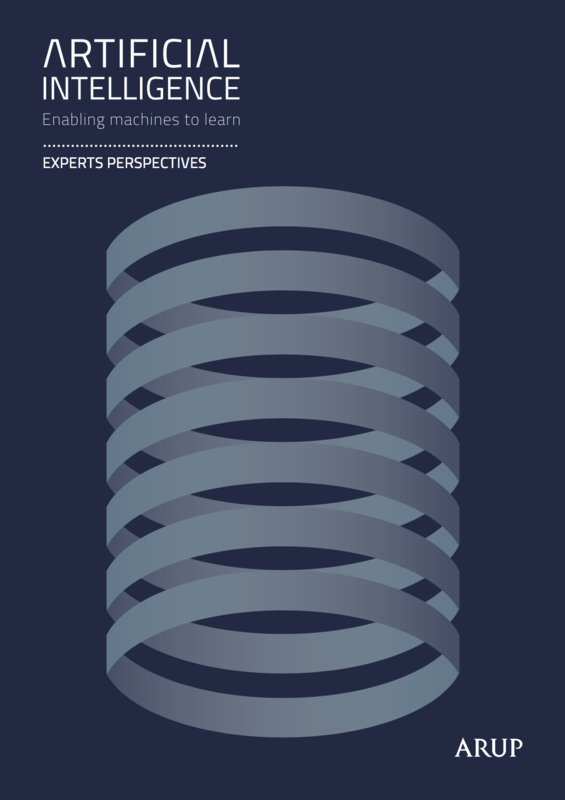 The new approach to Artificial Intelligence (AI) with Machine Learning (ML) is revolutionising our world, allowing humans to rapidly search text, images, shapes and audio. 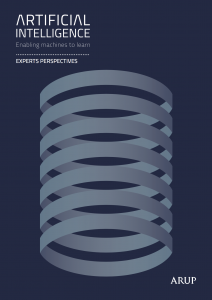 AI with Machine Learning is increasingly and seamlessly present in our decision-making processes and is, in turn, making outcomes more appropriate, timely and replicable. Humanity has been attempting to create intelligence artificially since the late 1950’s. The first approach focused on programming a machine to execute an excruciatingly long list of instructions, with limited success. The new approach to AI is based on a totally fresh mind-set, where the programmed machine develops and grows based on learning from a massive amount of real-time world data. We call this Machine Learning. This exhibition aims to accelerate the decline of the old mind-set with its limited outcomes, in favour of a new one with enormous benefits. 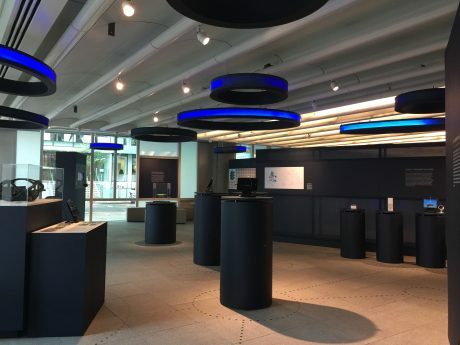 The exhibits are loosely clustered in four zones: the new approach to AI – strengths and weaknesses; fully learnt machines; machines learning at the edge and todays’ consumer solutions. The exhibition is part of Arup’s Digital Transformation programme, dedicated to assisting colleagues, clients and society-at-large to adapt to the rapid changes in AI.